per book, sent as letter with Posten Norge. Special offer in Trondheim, Norway and at selected conferences we are attending: NOK 500, buy it in Bivrost’s bookstore or collect at a conference. 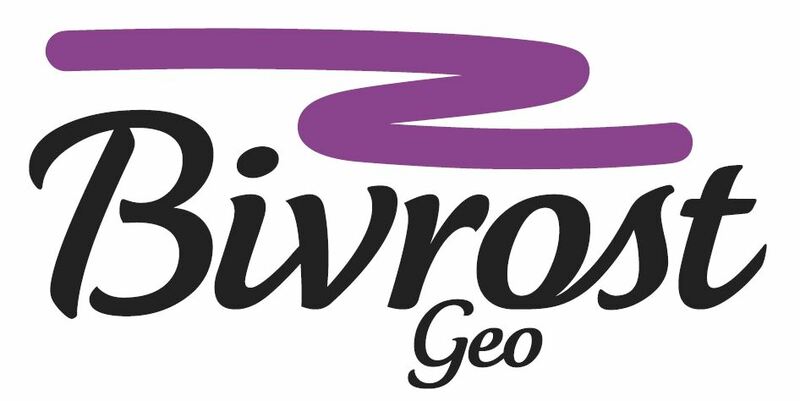 Please email bivrost@bivrostgeo.no for details. (1) To pay by card please click the Buy Now button above. When you place an order, you will receive an e-mail confirming your payment transaction details. (2) To pay by bank transfer (international), or VIPPS (Norway), fill in your name, e-mail and message (incl. the address where you want the book to land) in the Contact Form below, and push the send button, or send an email with those details to bivrost@bivrostgeo.no. Bivrost will send you an Electronic Invoice, and send you the book upon confirmed payment. Our distributor will despatch your order within one to five days. When you place an order, you will receive an e-mail confirming your payment transaction details. The e-mail will give you information where from you can download your digital products. The book is an invaluable textbook for your employees, providing them with insight, inspiration, and knowledge. 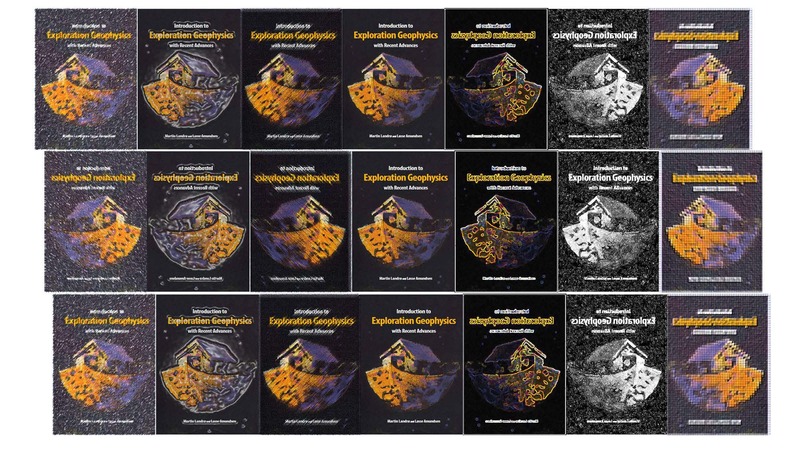 Discounts available for orders of multiple copies of hardback copies and PDF copies. Please use the Contact form to find out more.